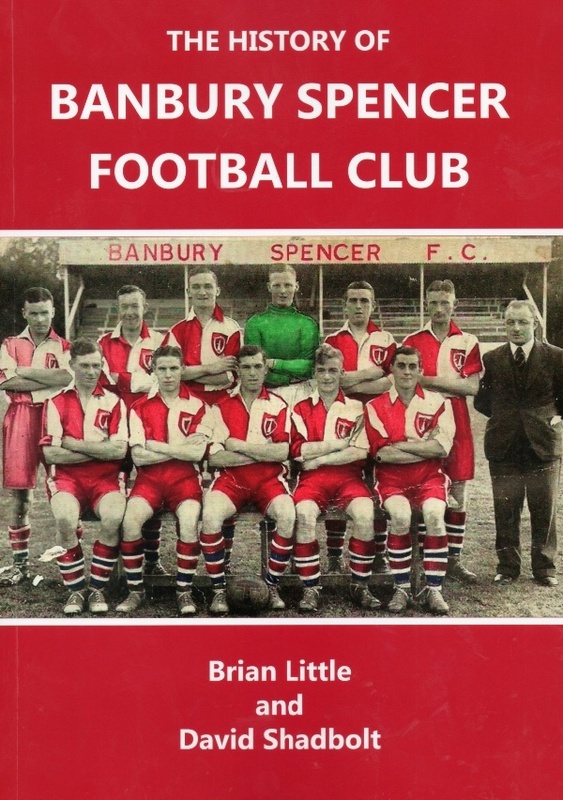 A History of Banbury Spencer Football Club has been written by local historian Brian Little and current Banbury United programme editor and website manager David Shadbolt. Note this is not a records and statistics book, albeit every league table for the club's existence as Spencer is included, but a look at the key events in the history of the Spencer club in chronological order from its formation to it evolving into Banbury United. Copies are available from the club shop on matchdays and can also be purchased by post. For overseas postage please ask for a quote using the above email address.